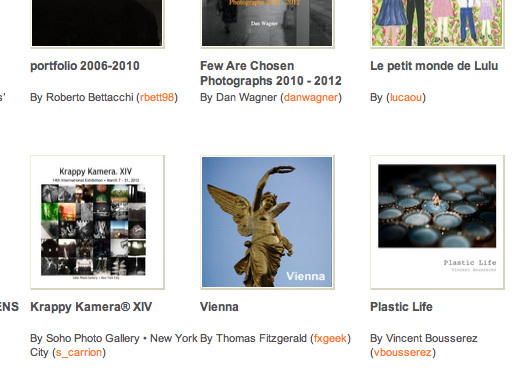 My Vienna book that I blogged about last week has been picked up as a "staff pick" by the kind folks over at Blurb and featured on the Bookstore. Pretty cool. I still can't say enough good things about Blurb. I'm so happy to have discovered their service, although my wallet may not be. I've already ordered another book, which I'll post about tomorrow, but it's available now if you want to check it out.